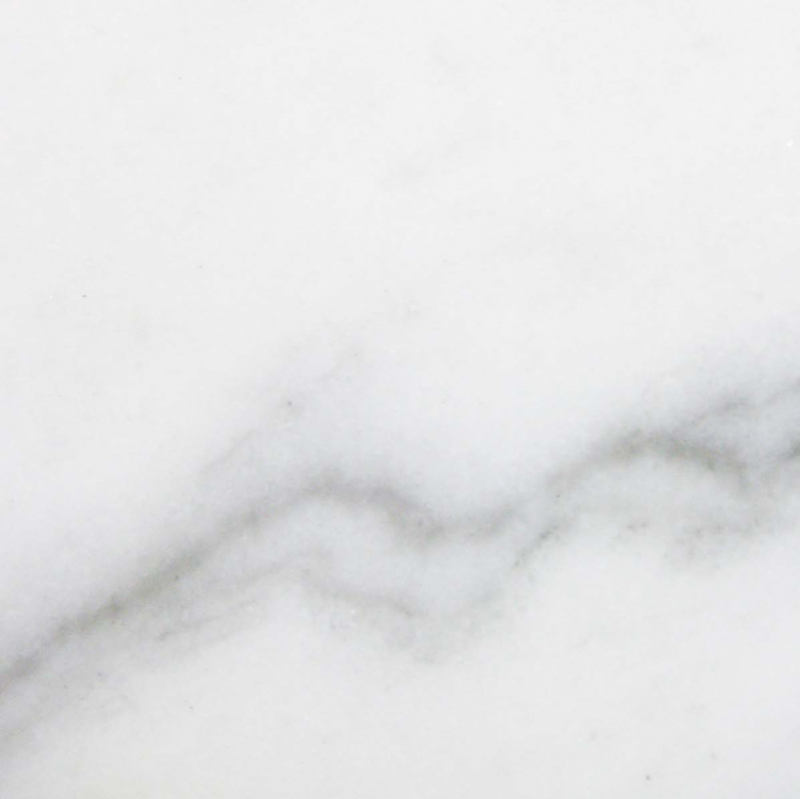 Manufacturing, importing, stocking, and distributing marble window sills and thresholds has given us the expertise required to excel in any and everything related to these products! 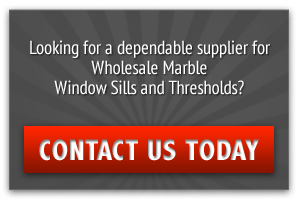 By taking the market demand into account as well as its durability, beauty, resistance to stains, and other qualities, we supply wholesalers with the best black granite window sills in the market ensuring that our quality materials will offer their customers nothing but the best when building a new structure. Miami is quite a unique city! 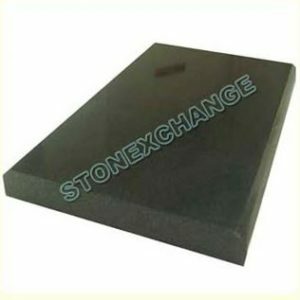 Its rapid growth, its cosmopolitism, the pursuit of greatness and luxury make it a competitive market with the highest standards when it comes to selecting the building materials for a new structure, especially when it comes to providing those finishing touches like how a black granite window sill does. If you want to create and design a residential project that mimics this unique city’s style of comfort, modernity and luxury, then you should pay attention to every single detail, right down to the window sill! 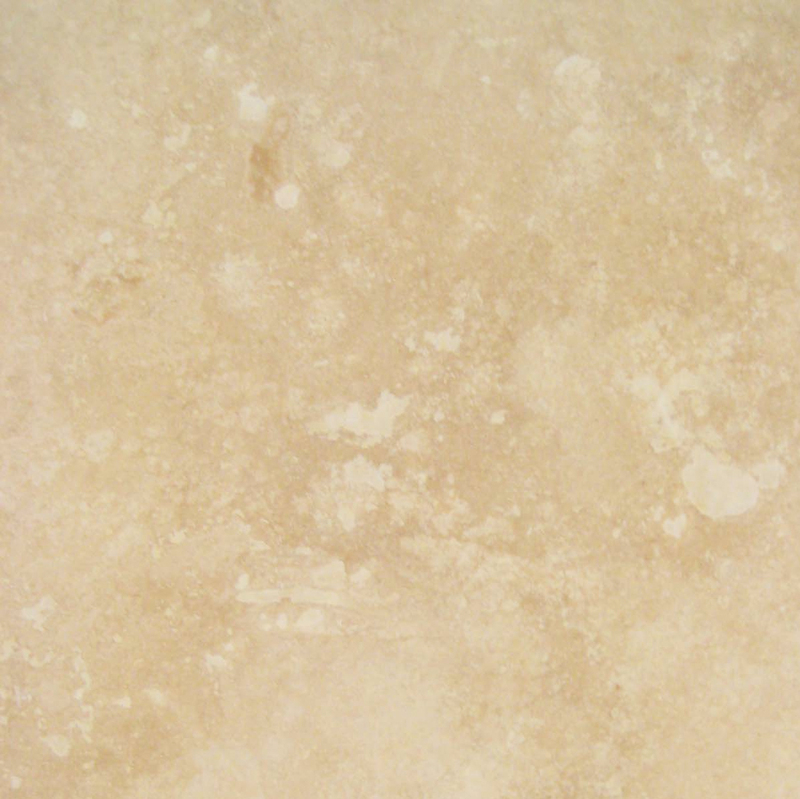 Most natural stone is water resistant and durable. It can withstand heavy traffic without representing any damage or harm to the material. Additionally, it has been considered for ages to be a sure path to style and beauty when building and designing residential projects and especially commercial high rises. 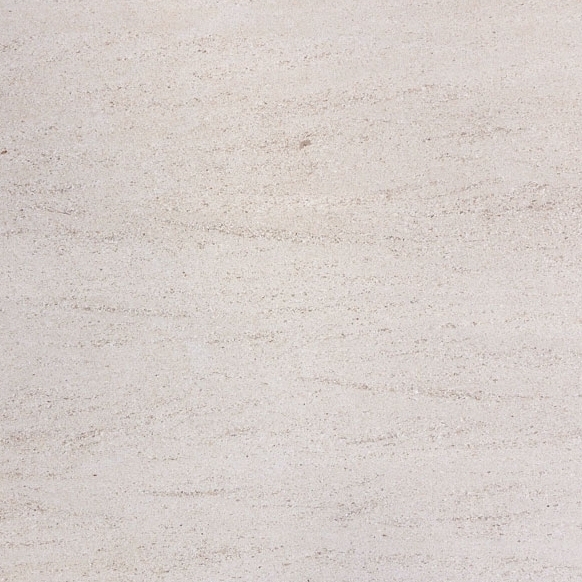 Due to its water resistance, marble is a perfect material to use in kitchens and bathrooms. It will last for years without the passing of time diminishing its great appearance or deteriorating the surface. 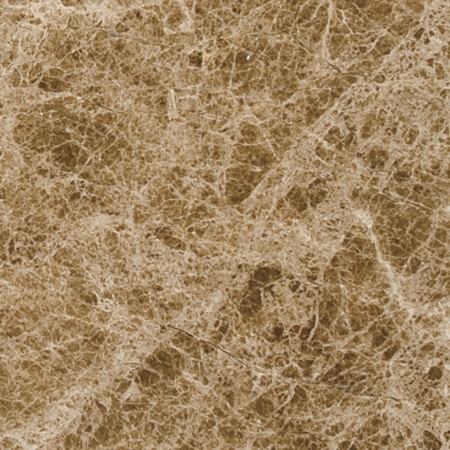 Natural stone tile can also be cut into different shapes and sizes, which makes it adaptable and perfect for designers who are willing to create something new and let go of the traditional models of construction and design. Miami, with its superb constant rising and non-stop investments in real estate, is all about displaying the best taste and style. Selecting Black Granite window sills is a smart design choice because it is durable. 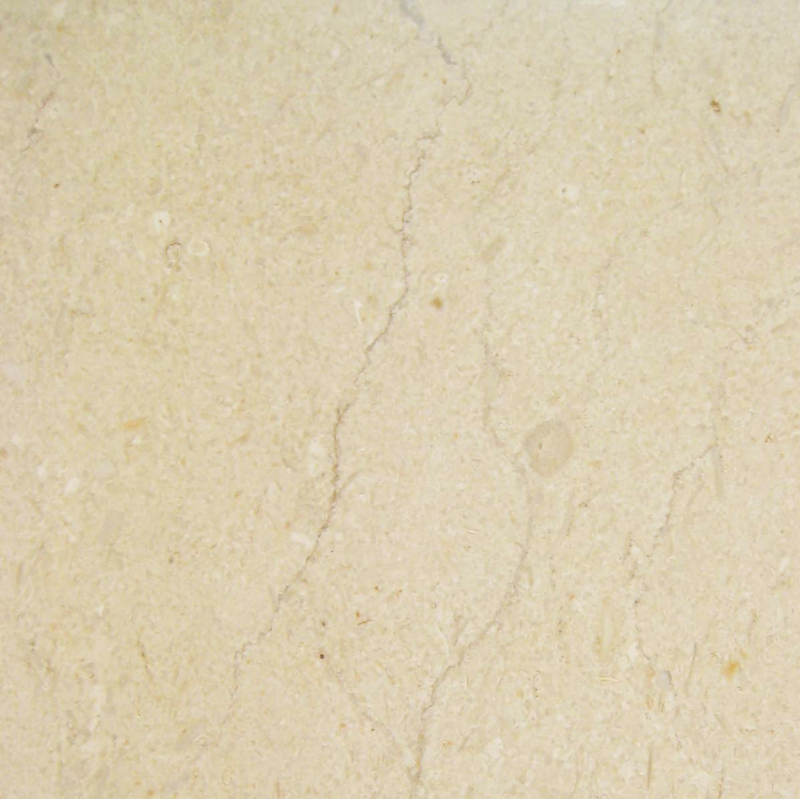 However, due to its darkness, it is also more resistant to stains than any other type of marble in the market. Black Granite window sills are a great choice for kitchens. Pairing black stones with stainless steel will give this space the appearance of impeccability and modernity that seems to reflect the city of Miami. Having Black Granite windows sills will provide a space with a bold and superb final touch that will be impossible to ignore! Contact Stonexchange Today to Place Your Order! If you are developing a new building project and looking for wholesale distributors who sell quality window sills, then Stonexchange should be your supplier. 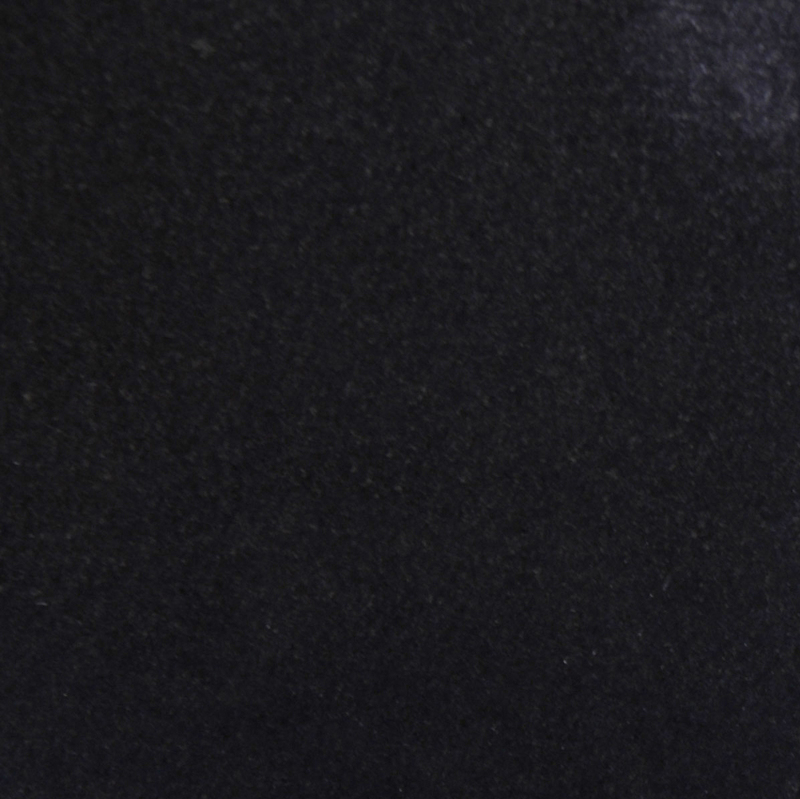 We have an endless stock of Black Granite window sills in colors that are in high demand. 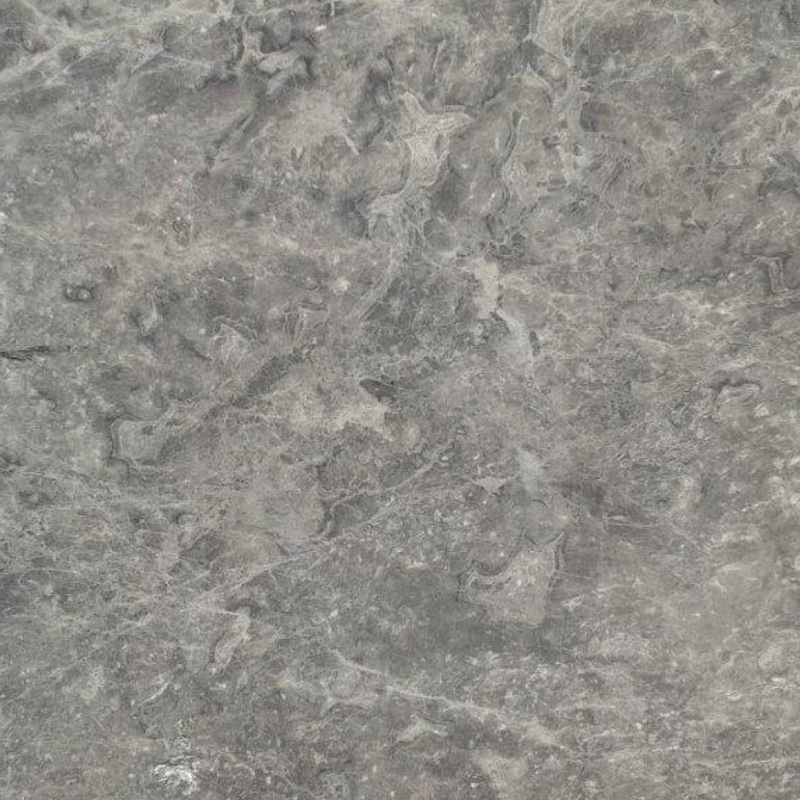 Stonexchange will provide you with a quality selection that will complement any design choice. Our showroom is located at 9605 NW 13TH Street, Miami, Florida. Come and browse our inventory. See for yourself what we have in stock. Contact us online or call us at 305-731-2400.